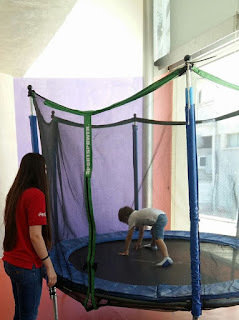 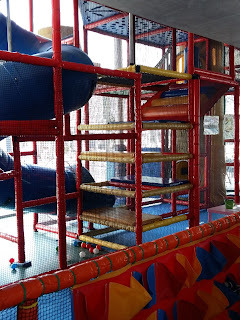 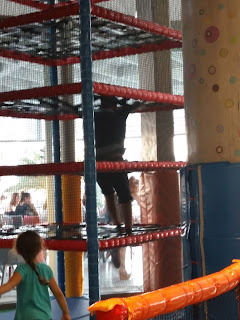 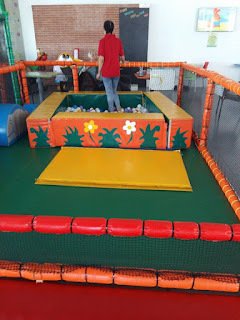 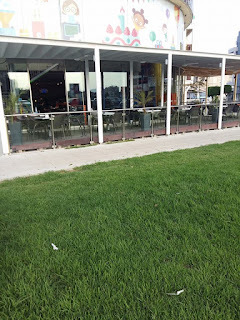 Fun Factory is a place where “Kids Fun in Cyprus” feels good every time we are going and now we had the opportunity to go again and discover a completely new playground under new management that we were ready to share with our little readers. 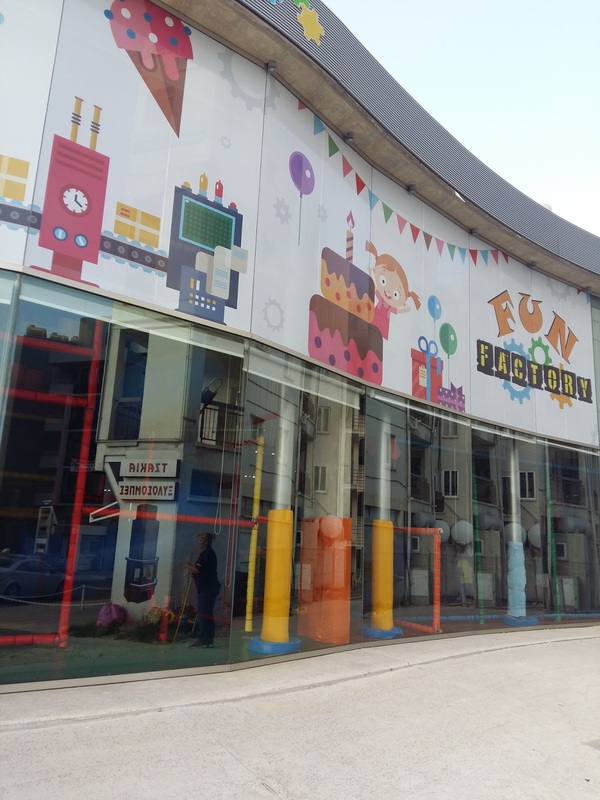 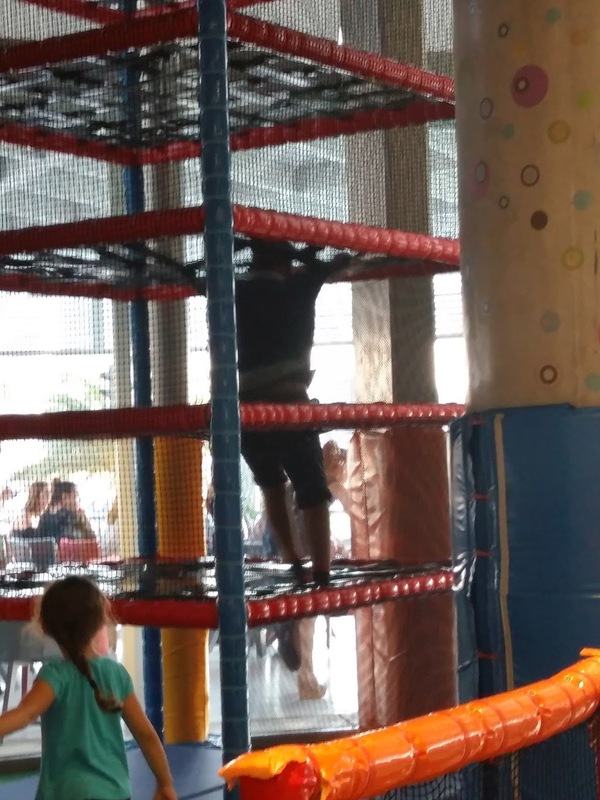 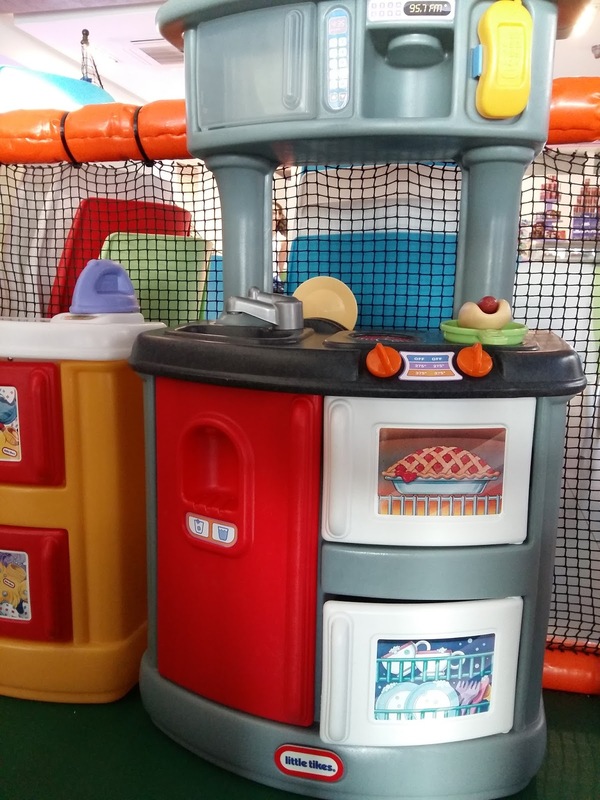 We loved the new Fun Factory playground in Larnaka with all new games additions! 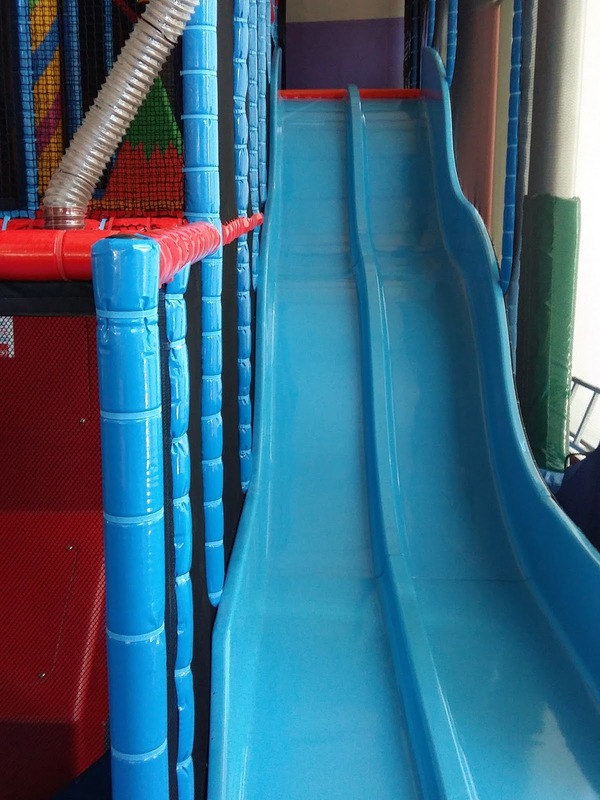 It is spacious, big, and full of fun. 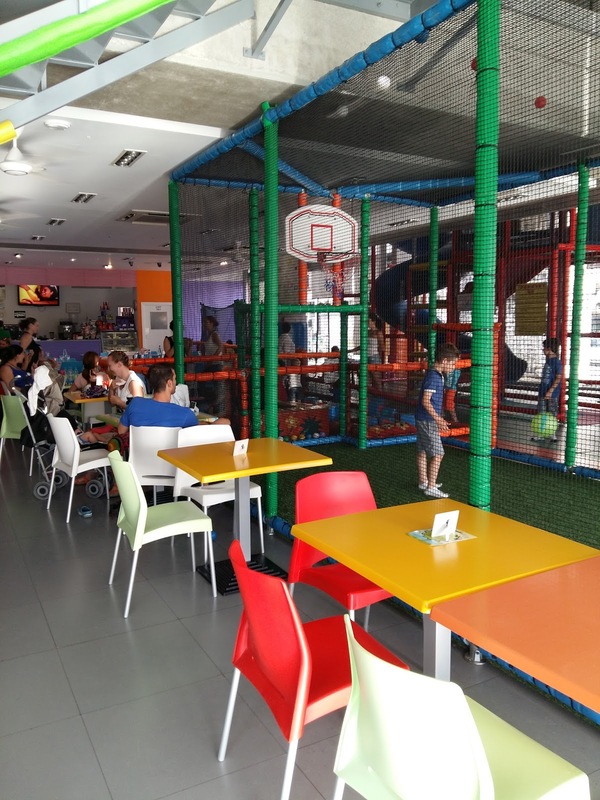 We like it because parents could sit at any table and still be able to watch their kids playing while drinking a cup of coffee! We love the interest that they are showing to the toddler’s area which is safe and plenty of interesting toys. All the employees that take care of children are qualified, love kids and are happy every time to entertain them. 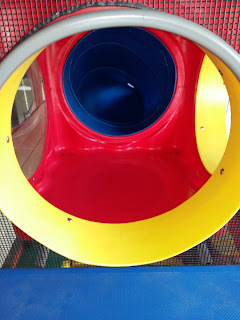 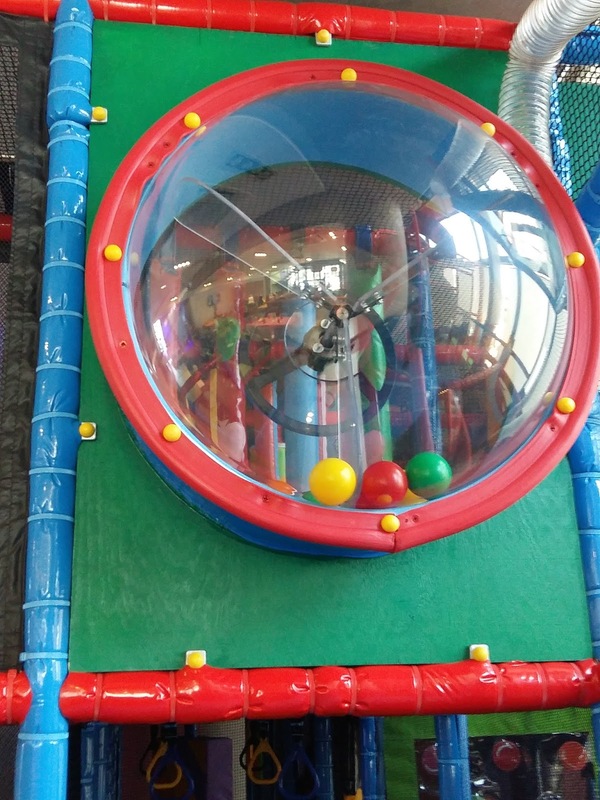 The new Fun Factory playground brings lots of new games for children! For children 4 years old to 12 years old there is a twisted blue slide and yellow rocket connected to the new spider game, many structures climbing, a big trampoline, a small basketball court where kids could practice their sportive skills, a new multitask game with lots of surprises and a slide. 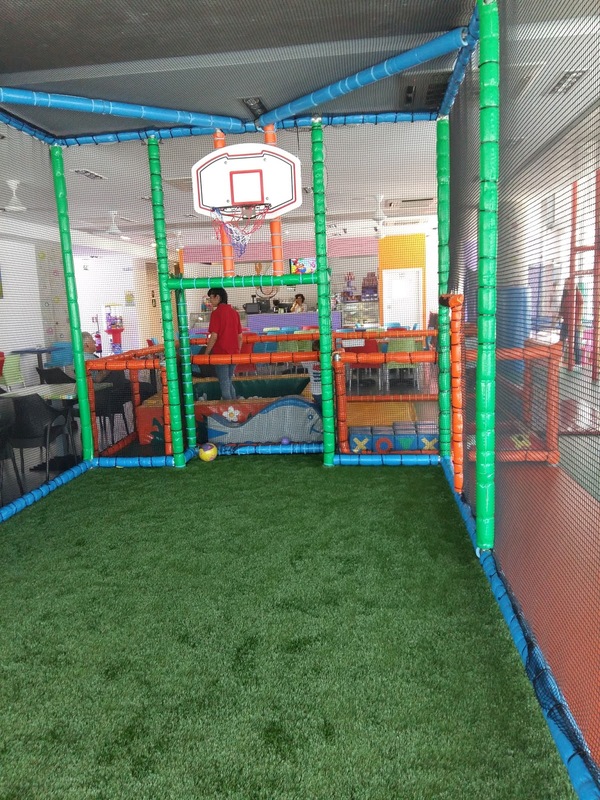 For children 1 year old to 3 years old there is a ball pool the biggest pleasure of all toddlers a new kitchen to enjoy household chores, lots of drawing activities for everyone. 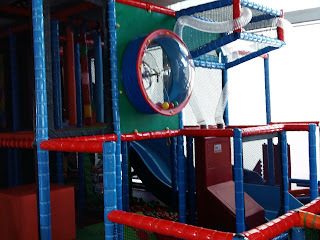 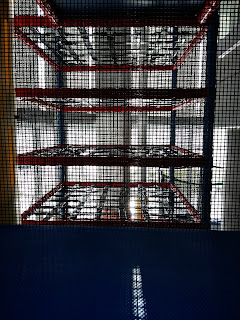 It is a fantastic fun experience to run in a large and sunny space, up and down, form one side to the other, without having mum, looking for them every second. 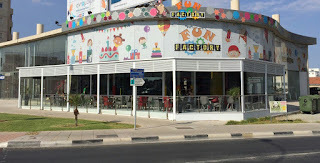 Fun Factory also takes care of what children eat. 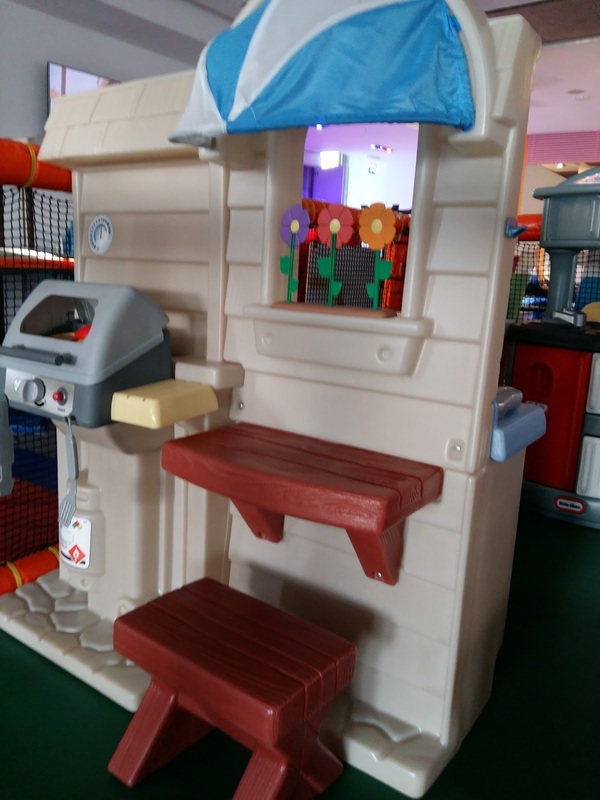 Having its own kitchen, children and parents would definitely enjoy the new a la carte menu with a great variety of food to satisfy all tastes with a separate special menu for children. Some healthy choices that we will not forget to mention are chicken souvlaki, pork chop, salmon steak, and tuna wrap and goat cheese salad. 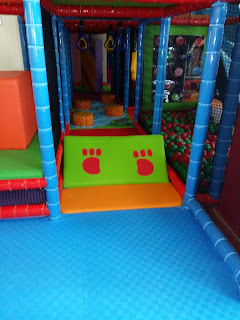 Upstairs it is another play area which can be entirely separated from one below creating a place only for your guests – the ideal private party. 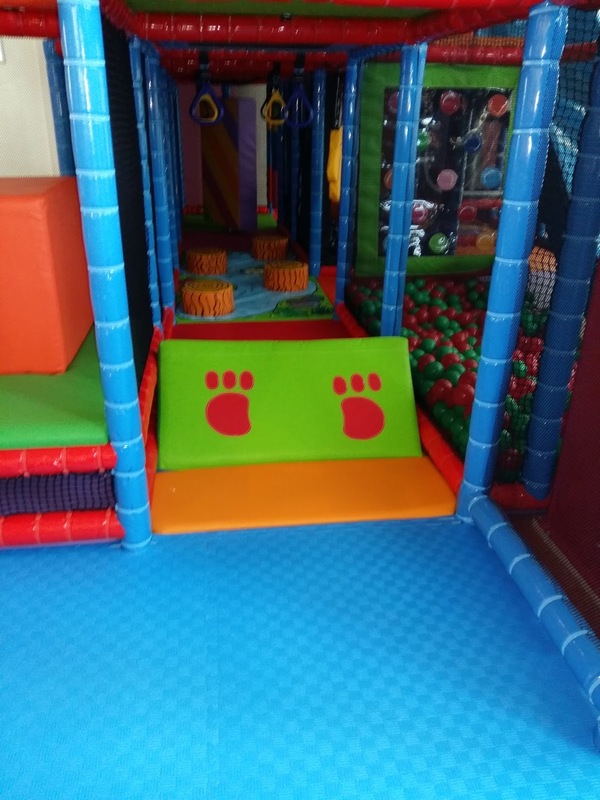 Fun Factory is the perfect place for all children to spend their energy and enjoy a wonderful day playing, running and having fun with their friends! 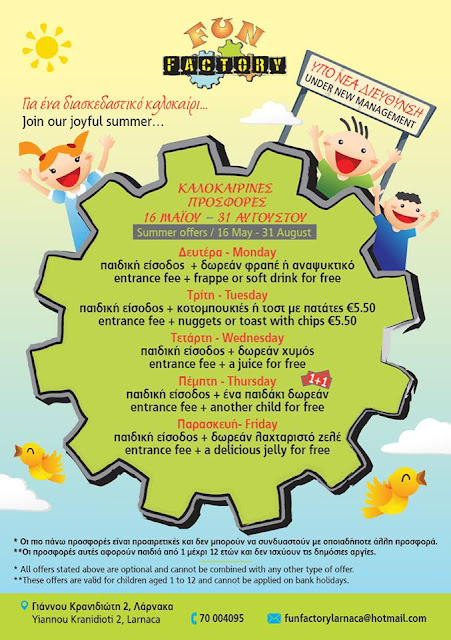 The opening hours are just the best in the entire Cyprus as the playground is open early at 10:00 and closes very late. 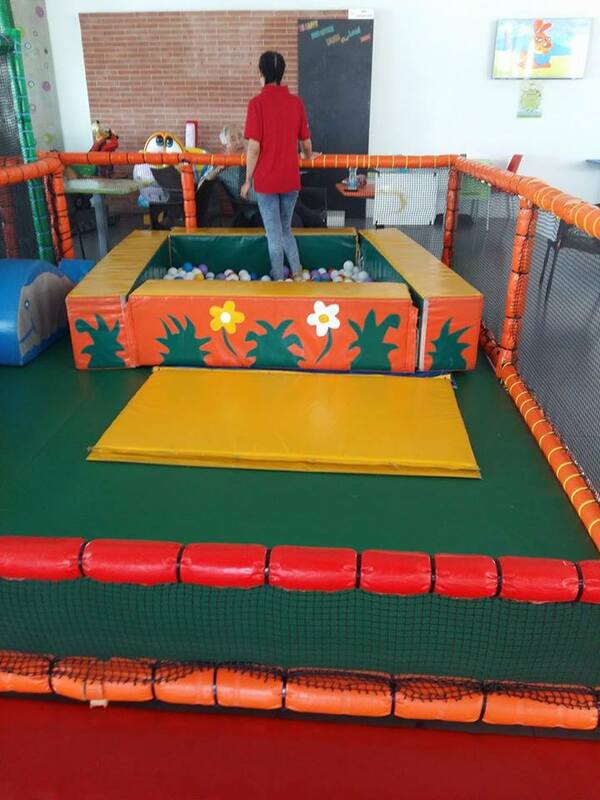 This is the best opportunity for mothers to let the kids play no matter of the weather conditions. 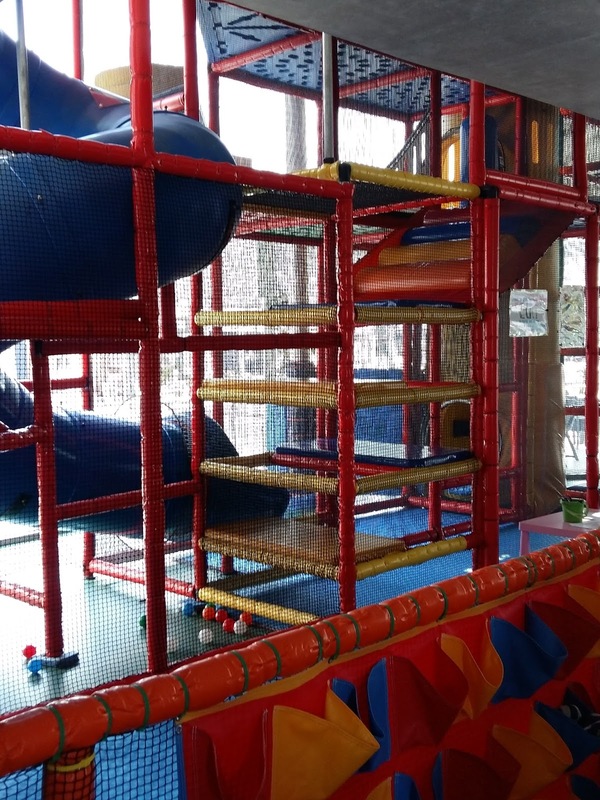 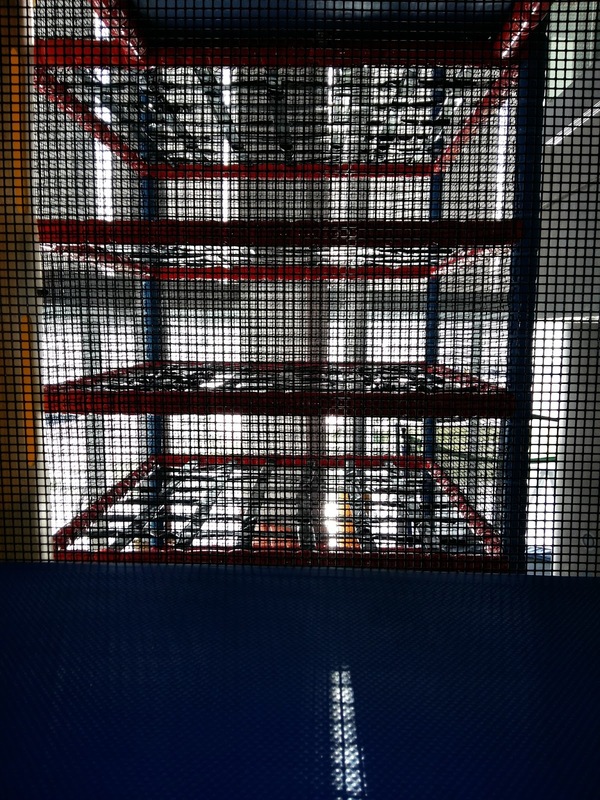 If it is too sunny or too rainy the playground offers the perfect indoor conditions to play all day long! 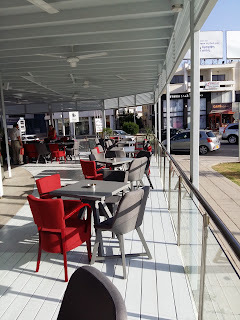 One last thing that I like at this place is their outdoor terrace, elegant with a nice view ideal for a relaxing mum’s meeting! 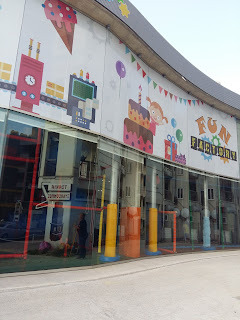 So Fun Factory here we come! 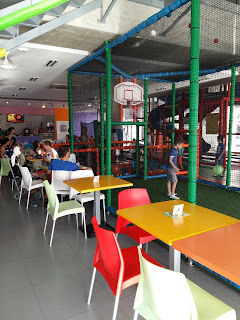 Thank you for the excellent service, quality, opening hours and prices!